Where will Wall Street English take you? When you work for Wall Street English, your career becomes a journey, enriched through professional development and personal achievements. Who knows what path you will take and where it will lead you. Intrigued? Take a look at some of the journeys our current employees have embarked on and what they have to say about their Wall Street English employee experience. 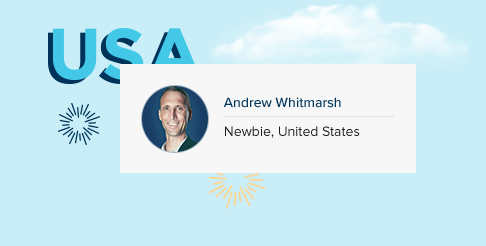 Andrew has moved on even more in his career with Wall Street English and he is now working directly with WSE International as Franchise Services Manager. Yet another example of how there are a world of opportunities available with Wall Street English. Explore more employee journeys below.